The launch of Instagram for Android on April 3rd this year has been a significant success, generating over 1 million downloads since its release. Instagram is distinguished by its photo filters, retro shots and large social network community, and has produced over 150 million uploads since 2010. The Android launch was soon followed by Facebook’s $1 billion acquisition of Instagram in a deal that is still pending approval from the Federal Trade Commission. Update: According to bestandroidapps.com, Instagram is among the top most downloaded Android apps of 2015! The adaptation of Instagram for Android is primarily significant in terms of providing IT solutions for people wanting to use Instagram without having to invest in an iOS device. In terms of direct comparisons between Instagram on iOS and Android, differences are currently negligible, demonstrating the potential for more open source apps. However, the future of Instagram may depend on Apple and Google’s on-going dispute over open source or closed apps, and on Facebook’s role. The basic Instagram interface has been recreated on Android from iOS, with some minor differences. Android displays menu tabs in a larger size, and also enables users to click through directly to a user profile and photos, rather than to an options menu, as in iOS. For the most part, though, the Android version mimics the intuitive iOS version of the app, with click throughs allowing for easy navigation of photos. The primary differences in appearance between the Android version (Left) and the version for iOS (Right) involve Apple’s proprietary interface. One of the key differences between the two platforms, however, is that the interface for Instagram varies slightly depending on the phone running Android, compared to the standardisation of iOS on Apple products. Screen sizes and image quality will vary between different phones, with the Samsung SIII providing a larger and sharper image than most other devices. Some Android phones also require the camera to be disabled before using Instagram. The process of taking and processing photos on Android and iOS versions of Instagram is slightly different. Both platforms share approximately the same amount of filters, older versions of the Android app had some features missing such as the circle blur and live previewing of filters but these features have been slowly made their way into the Android app as updates were rolled out. Where Android does have the advantage, however, is through its built in cropping feature, which is more flexible than the Instagram version. 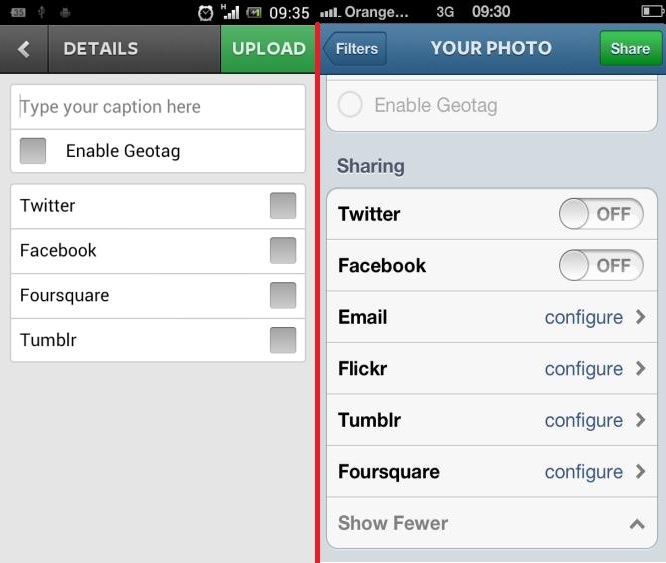 Depending on the Android phone being used, the upload process can be slower compared to the iPhone or iPad. Android versions of Instagram currently don’t link up to Flickr but do link to Twitter, Facebook and Tumblr. Given the speed by which Android the Android version is being updated means that these versions will no doubt be added soon. In terms of platform differences, Instagram has therefore been adapted for Android with no significant changes from its iOS origins. However, the current adaptability of the app may arguably represent an exception to future social media app trends. Android’s version of Instagram (Left) lacks support for Flickr, while the iOS version (Right) looks much sleeker. Facebook’s Instagram buy seemed to indicate that the app would become a multi-platform standard for the social network. However, Facebook recently announced their own image sharing application, Facebook Camera, which could end up devaluing their expensive purchase. Instagram’s future may also be tested by Google, Apple and Windows’ desire for platform-exclusive social media apps. Windows are currently developing their own camera app, while Apple recently announced they will be dropping Google Maps from iOS 6 to use an exclusive Tom Tom license. Instagram is in the middle of one of the most convoluted disputes in the history of mobile application development. As a result, users could eventually be faced with a choice between a new proprietary camera app for Apple, and Instagram or a number of very similar options for Android that may not all be compatible with the same social networks. With Apple still holding 71% of the mobile app market, an exclusive iOS phone app could test Instagram’s success, and could conflict with Facebook’s desire to use Instagram and Facebook Camera as preferred apps for their social network. As these massive technology conglomerates jockey for position in the race to corner the mobile app market, the future for Instagram is anything but certain. 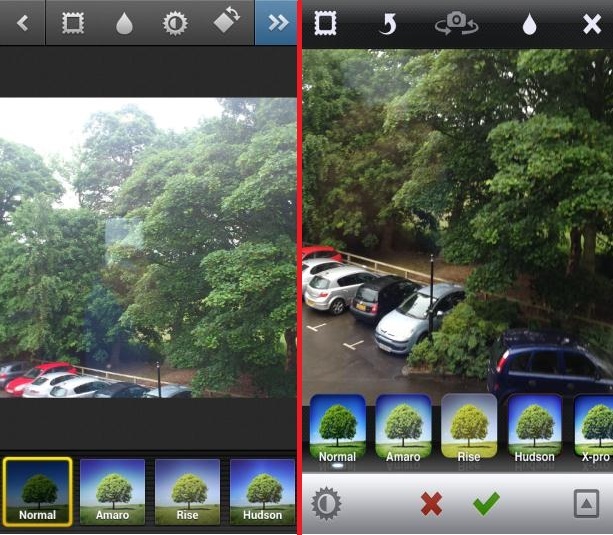 Which version of Instagramdo you prefer? 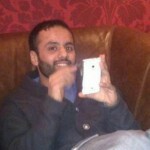 Rashed Khan has an MSc in Software Engineering from the University of Bradford. 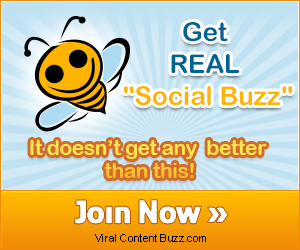 Hes is currently a search consultant for IT solutions experts Equanet. I’ve been using instagram since i got my Iphone4. The app is so cool. When i shift to Samsung S3, instagram for android is also supported. Between IOS and Android, based on my experience, Instagram for IOS is more stable. I encountered bugs and errors for the Instagram for Android. Rashed, good post about Instagram. I think when Apple releases its own app, it would give all its competitors a run for their money. Omni Chaparala You’re right, whatever Apple touches always does well but can it topple Instagram? Honestly, I don’t think so. Instagram is too well established now but only time will tell I suppose. Larryq I don’t think anyone can argue that IOS in general is more stable than Android but the Instagram app has come a long way and I wasn’t able to find many bugs in the latest version when I used it so maybe the two apps are finally on par with each other now. I am using Instagram on android since last 1 year, i found there is no major issues, but last month i tried Instagram on IOS, believe me the interface is much better and smoother compare to android.